Tony is married with two children, 4 step children and 12 grandchildren and one great granddaughter. He received Second and Third level Pastoral Minister certificates from Sacred Heart Major Seminary and has been a member of St. Isidore for 18 years. 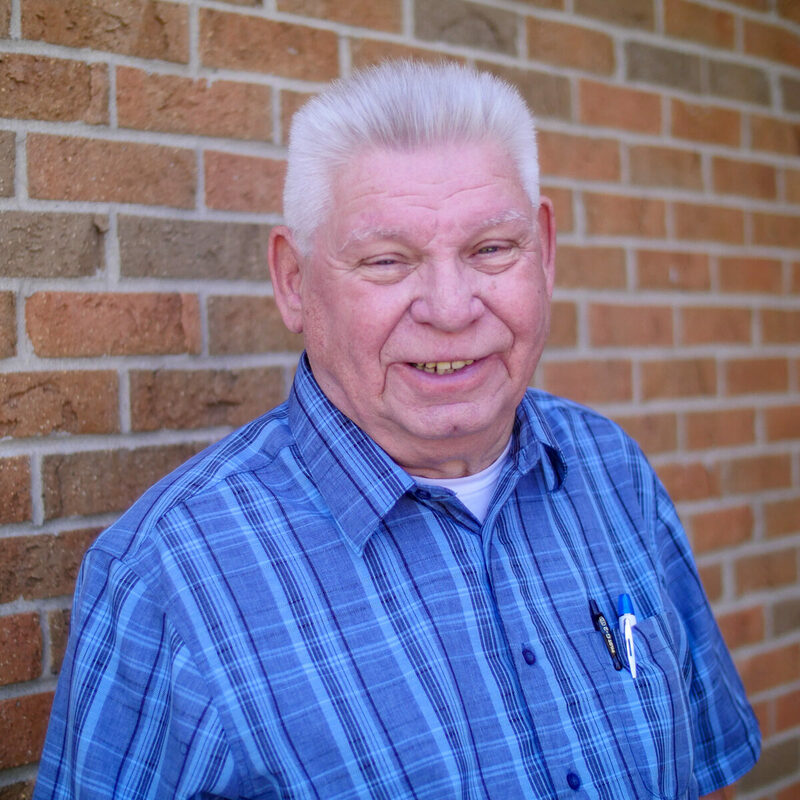 Tony thinks St. Isidore is a wonderful, warm parish family with a big heart and feels that coming here was like coming home. There are so many members of the parish whom Tony knew from his former home parish of St. Jude, also many whom he worked with as a police officer in Detroit or who were in his Police Academy class from which they graduated together.